Thai cuisine is the national dish of Thailand. These dishes are known for their strong aroma, a perfect mixture of five fundamental taste in a single dish, texture and spicy taste. Thai cuisine is one of the most popular dishes in the world. 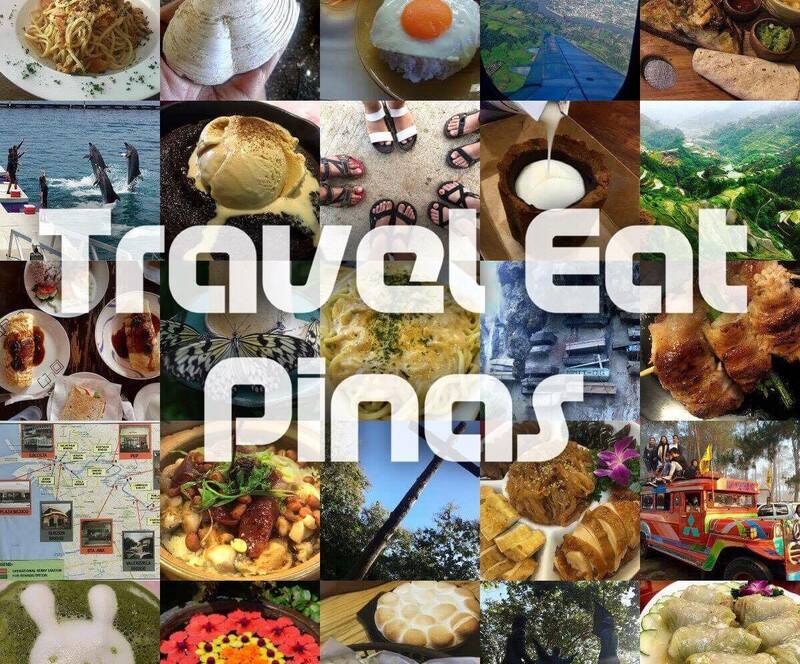 Through the years, different restaurants that offer Thai dishes opened in the Philippines and one of them gave us the chance to savor an authentic Thai cuisine. Last March, we were invited by Cabalen Group of Companies to try their Thai dishes at SOI. 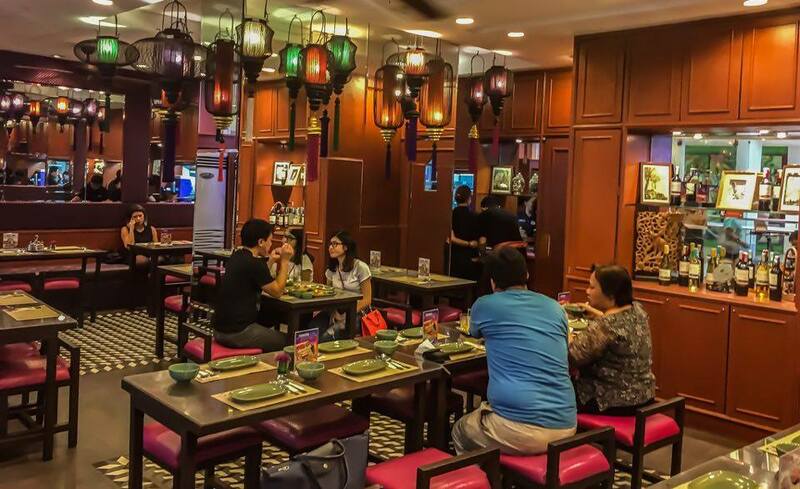 SOI is a casual full-service restaurant with over 70 varieties of authentic Thai cuisine. 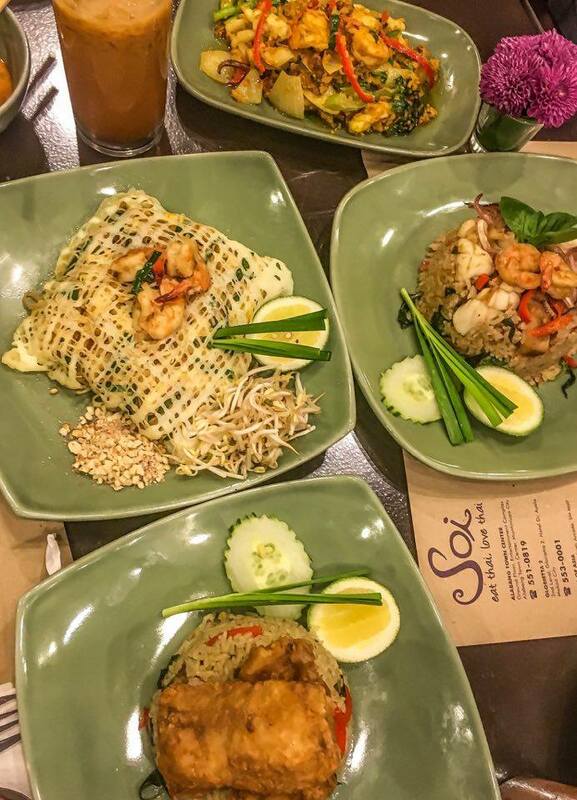 Ingredients of their dishes and Chef came all the way from Thailand to ensure that they provide Filipinos the real aroma, texture, and flavor of Thai dishes. "The aromatic essence. The exotic flavors and spices. The abundant texture," that is what SOI want each of their guest to smell, taste and feel whenever they dine in their restaurant. To date, SOI has six branches. The first thing that we noticed when we entered SOI is the ambiance of the restaurant. The Thai chandeliers, Machuca tiles, wenge-finish furniture and wooden fan made us feel that we are dining in an elegant restaurant in Bangkok, Thailand. 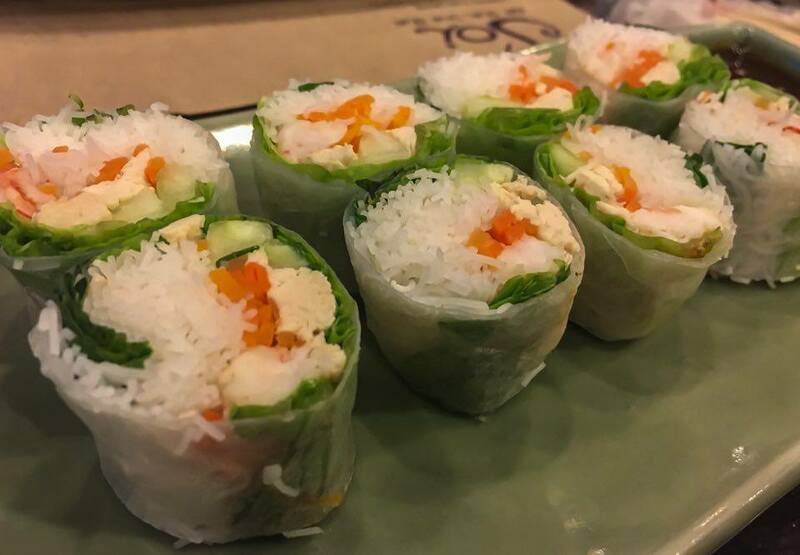 We started our Thai banquet with their Fresh Spring Roll. What we love about SOI's Fresh Spring Roll are the al dente rice glass noodles crunchy and fresh carrots, cabbage, cilantro and bean sprout that perfectly blends with the peanut and hoisin sauce. 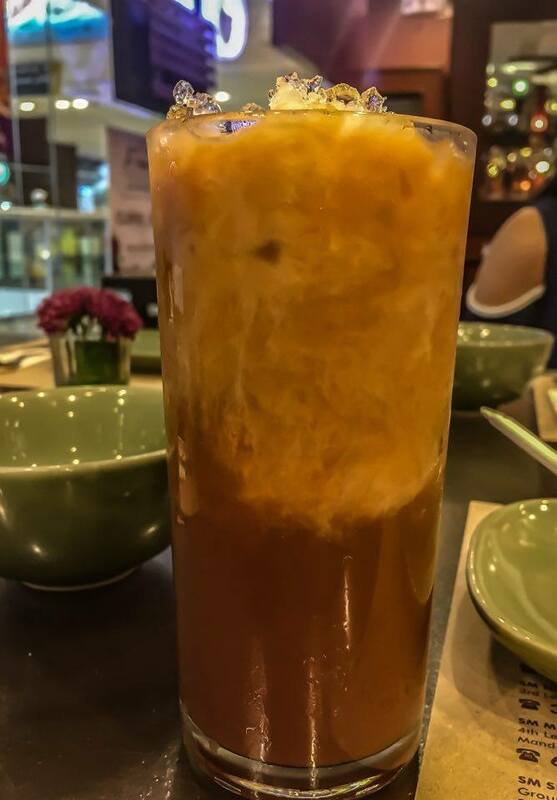 We were also able to drink one of the best Thai Iced Tea in Manila- SOI Thai Ice Tea. This Iced Tea is always on our list whenever we go to SOI. Another favorite of ours in SOI is their Crispy Catfish with Mango Salad. Crispy Catfish with Mango Salad has crispy catfish crumbs, shredded green mango and served with a sweet and sour sauce. 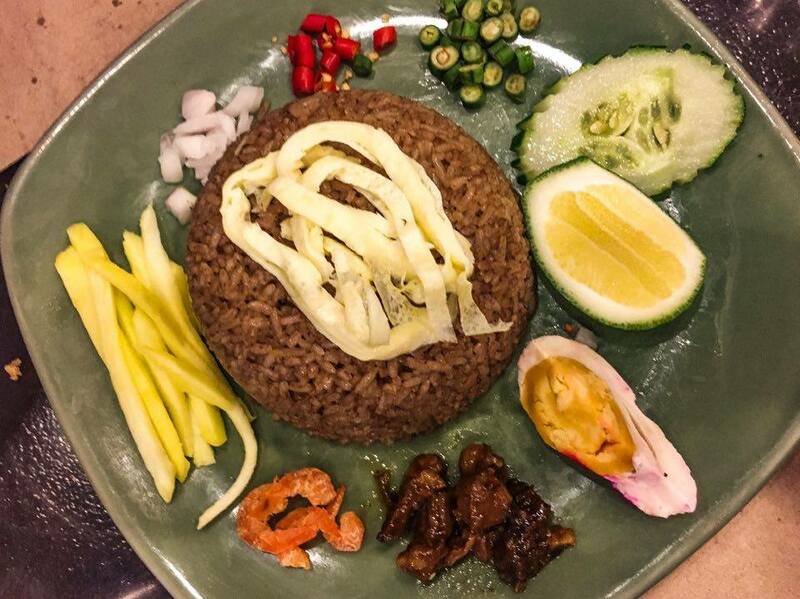 For the rice dishes, we kick off with Bagoong Rice. 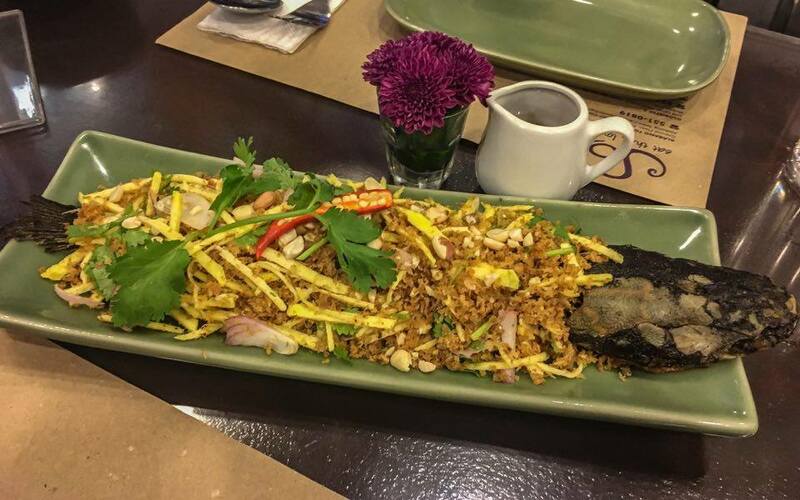 Bagoong rice has sliced cucumbers, salted egg, shrimp paste, pork, string beans, dried shrimp, shredded green mango, chopped chili, fried rice and topped with a scrambled egg. We mixed everything together and got a perfect harmony of sweet, spicy and a bit salty dish. 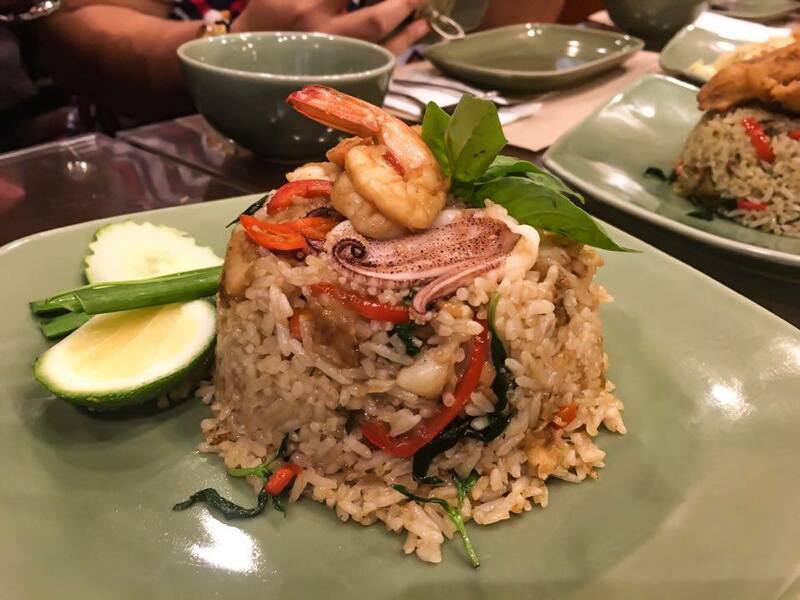 We also dig into Fried Rice with Seafood and Basil Leaves. What we love about this rice dish is the oozing seafood flavor in every spoonful. Dining in SOI is not complete without savoring their PAD THAI. This dish is neatly arranged and instagramable. 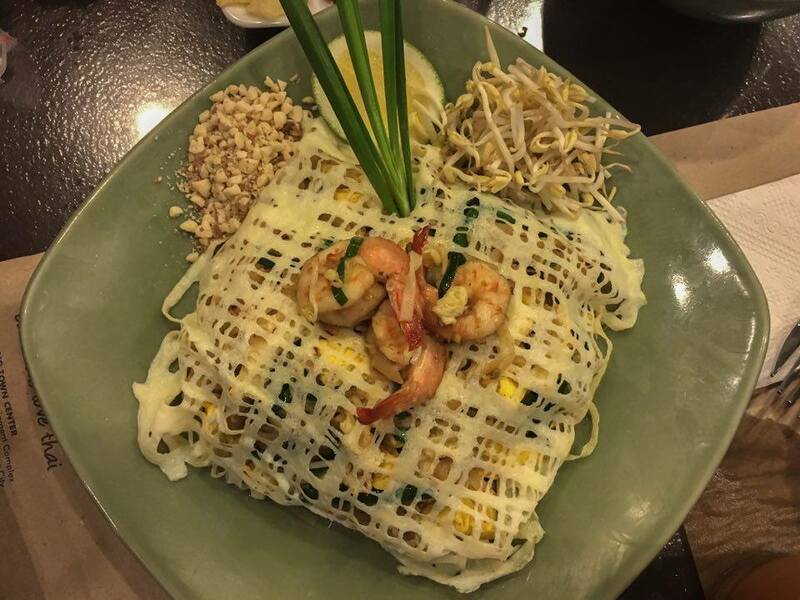 SOI's PAD THAI has a perfect blend of sweet, salty and sour taste. 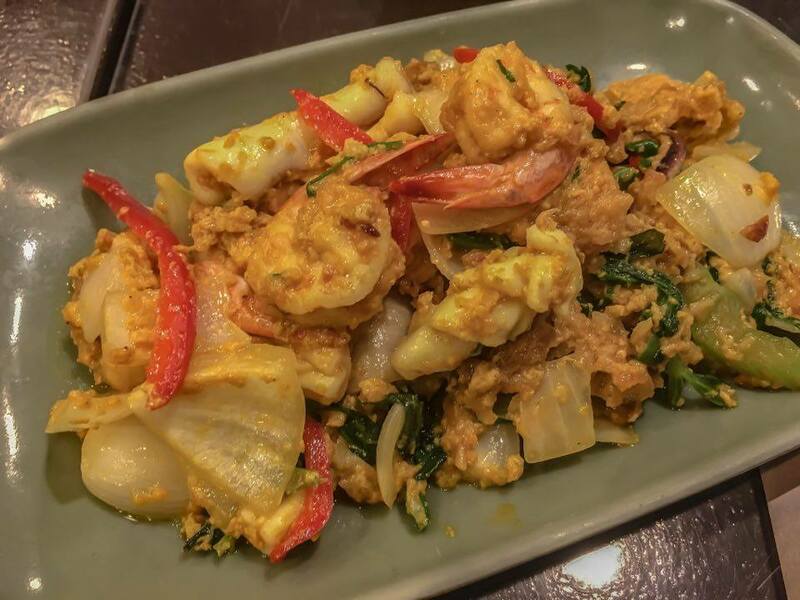 After enjoying SOI's Pad Thai, we started digging their Chicken Satay and Seafood in Yellow Curry. 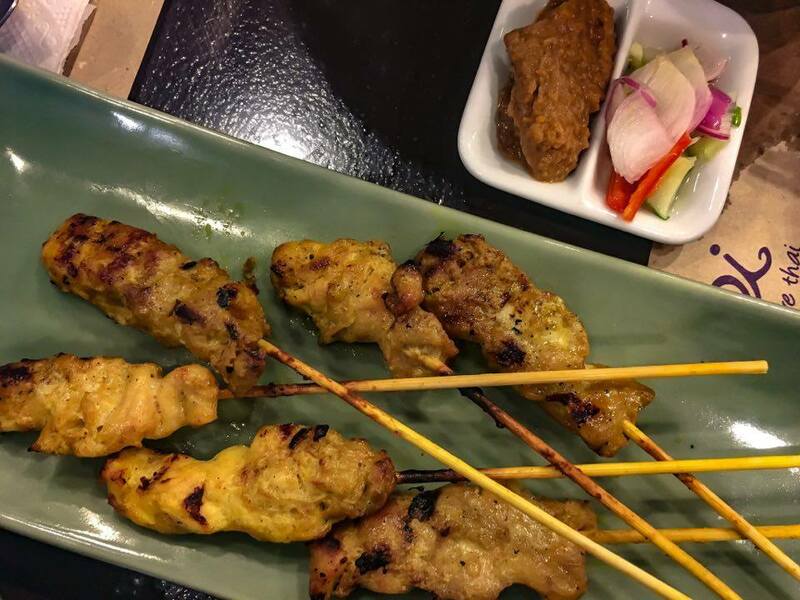 SOI's chicken satay has tender chicken that is oozing with smokey and distinct flavor. Seafood in yellow curry, on the other hand, has a distinct taste with the right blend of spice. After enjoying the delectable dishes of SOI comes the dessert. We tried Thai's version of a halo-halo. Unlike the halo-halo that we grow up with, Thai's halo- halo version is DIY or do it yourself. 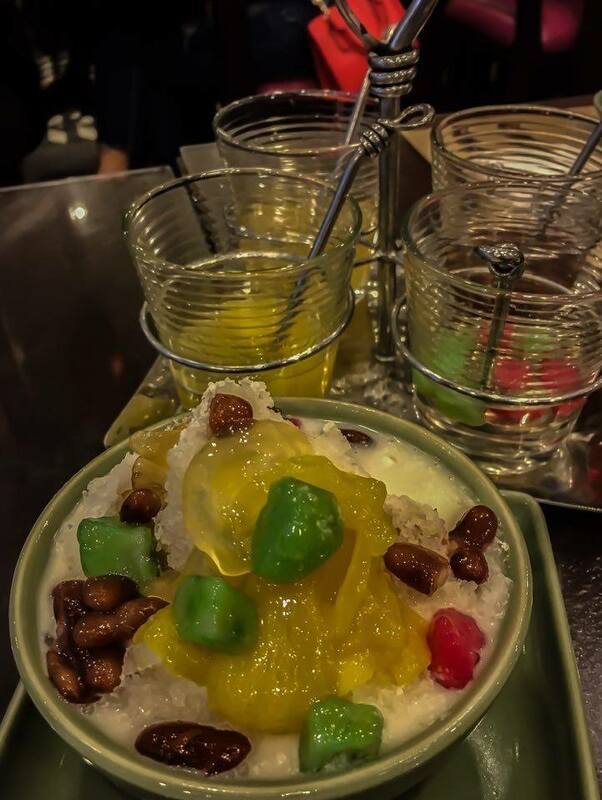 It is served with its four major ingredients and shaved ice. The taste of your halo-halo will depend on the ingredients that you put. Ours is not that sweet but creamy and full of texture. SOI gave us a total Thai experience. Their ambiance made us feel and imagine that we are dining in a cozy and elegant restaurant in Bangkok. Their dishes, on the other hand, has a distinct taste and right blend of flavors. Delectable! I'm flying back in the Phils!